I know it is only September, and far to early for Christmas gadgets, but that doesn’t seem to bother the guys over at Brando, who have this fun USB Christmas gadget for sale already. 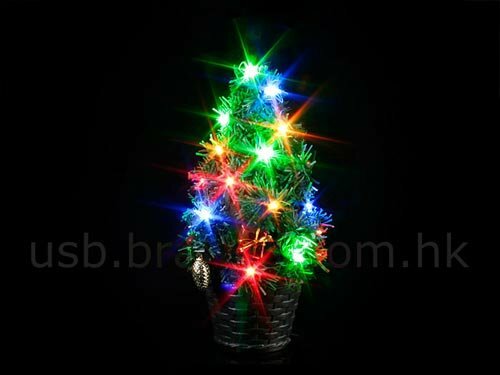 The USB Key pressed Xmas tree is a fun USB gadget, that plugins into your PC, it has 25 built in LED’s, and is bound to brighten up your desk at Christmas Time. The funnest part of the USB Key pressed Xmas Tree, as the name would suggest, it lights up and the bulbs flash the more you type on your keyboard. It features 4 different coloured LED’s and measures 20cm high and weighs 159g. 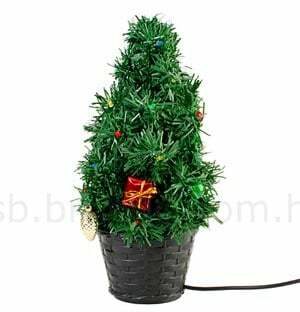 If your in the mood for Christmas gadgets, then you can get your own USb Key Pressed Xmas Tree from Brando for $19.00.